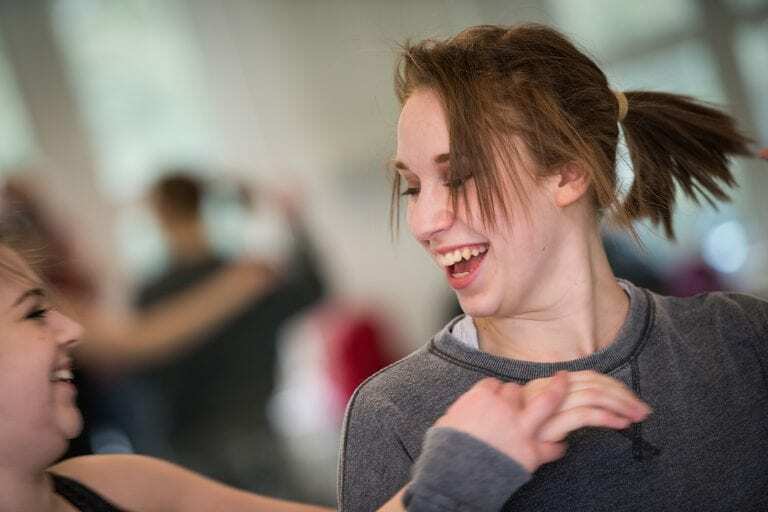 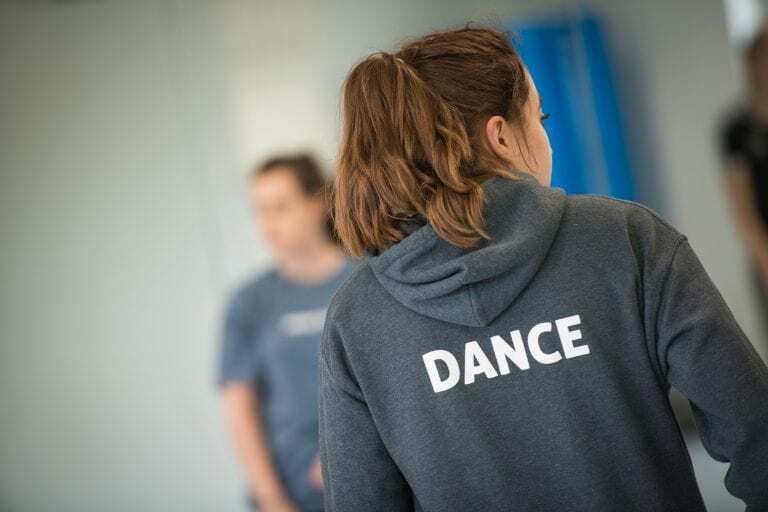 First year BA (Hons) Dance students have taken part in a workshop with digital dance specialist, Wayne Sables. 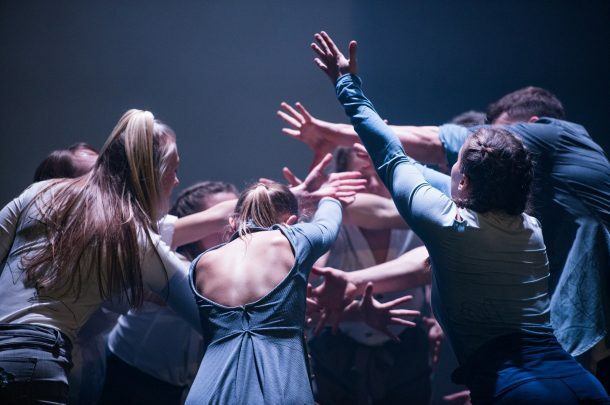 The aim of the residency was to explore the relationship between dance and digital technologies including film, projection and lighting, as well as to consider how the onlooker might view the work, whether as live or recorded performance. 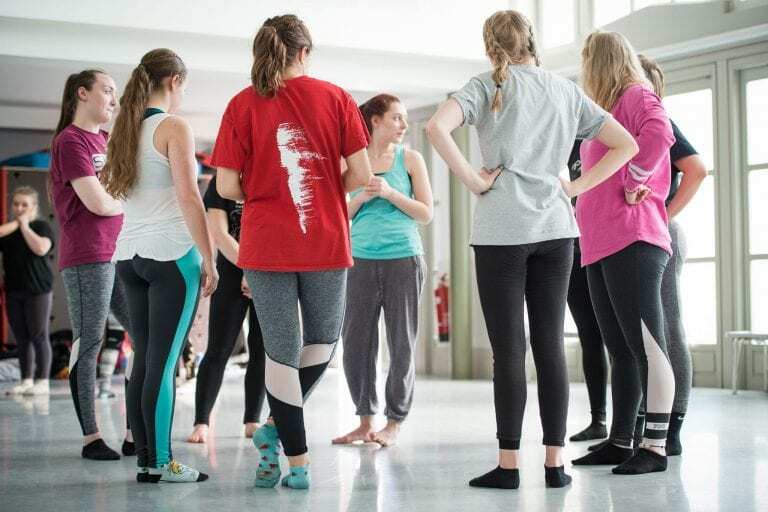 This project was a part of the course’s Industry One unit, which aims to set up a Dance student to fully comprehend the industry and its funding focuses. 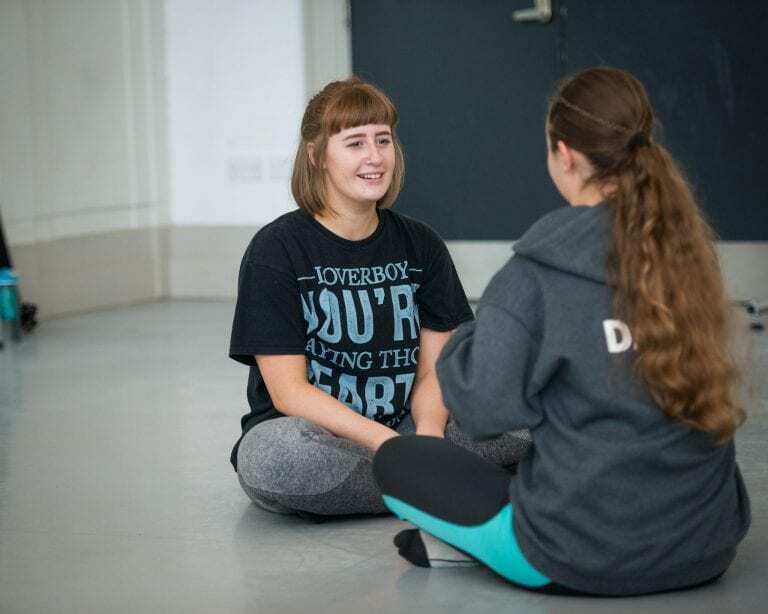 It also aims to introduce them to guest speakers and workshop leaders, enabling them to comprehend what is artistically relevant at that point in time. 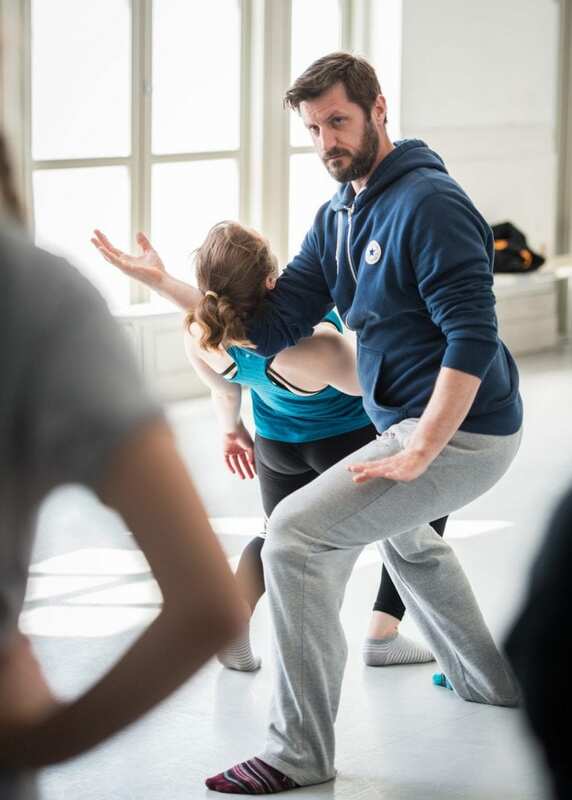 Wayne Sables makes work for a wide range of artistic partners, as well as running his own performance company. 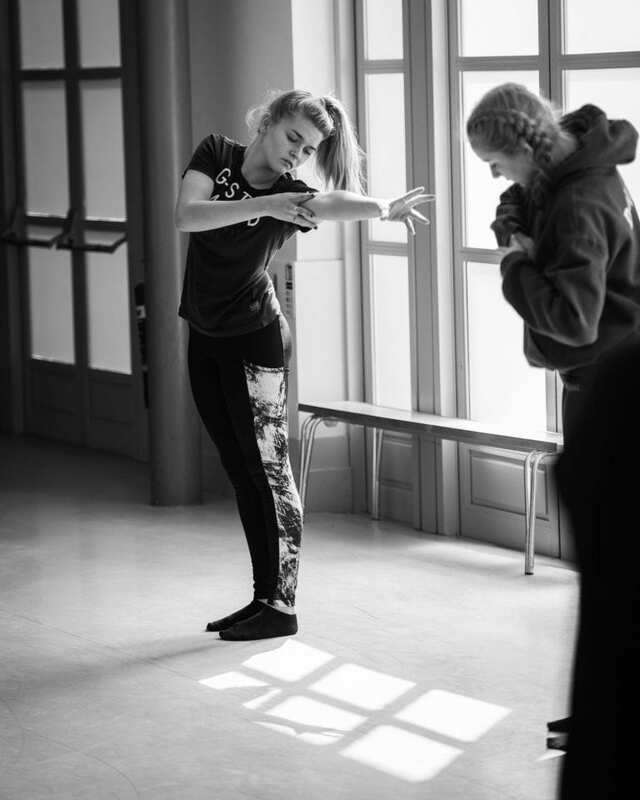 The students were each requested to take the lead on the choreographic journey for various sections of the planned film, working as the director behind the camera. 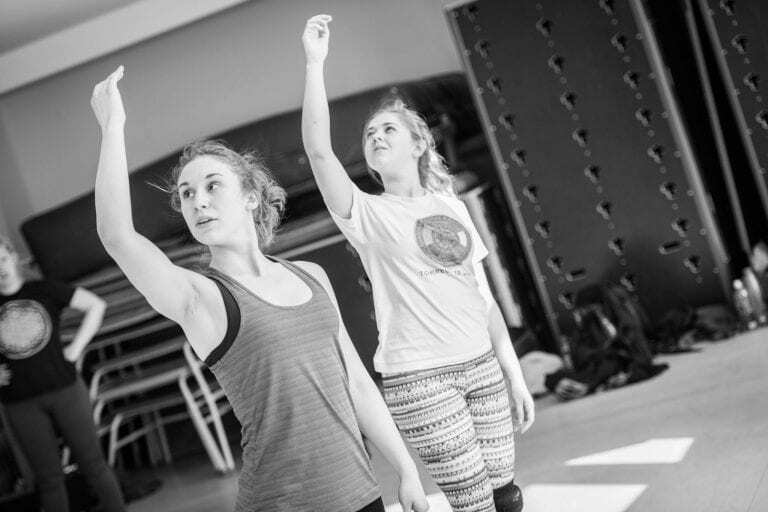 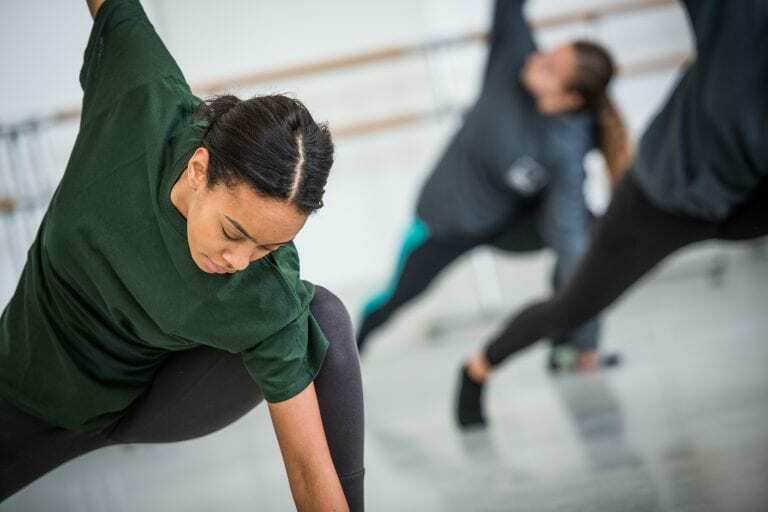 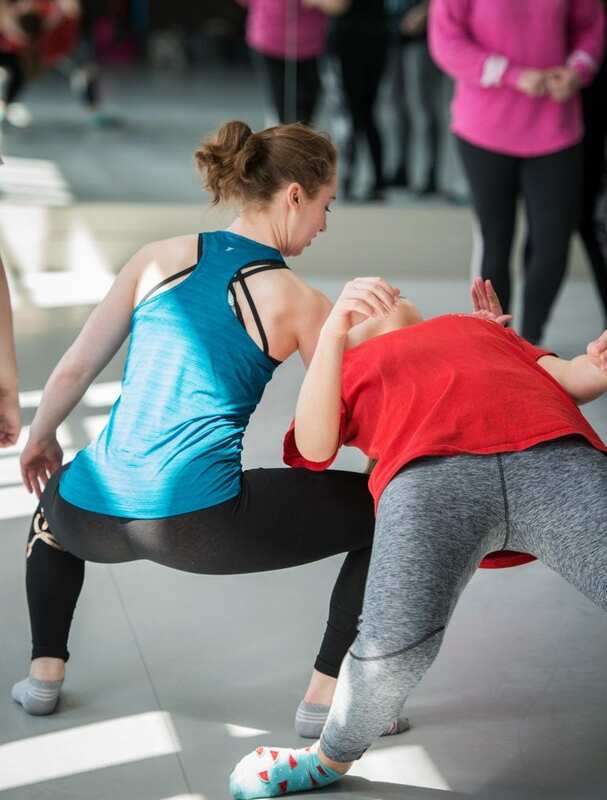 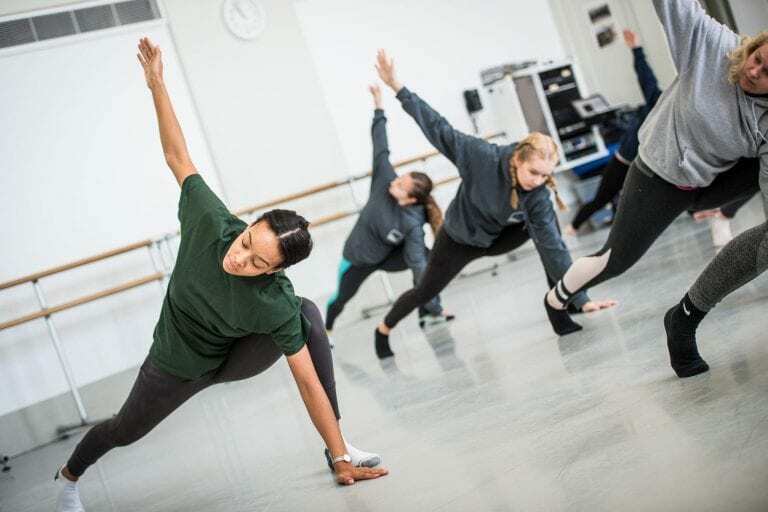 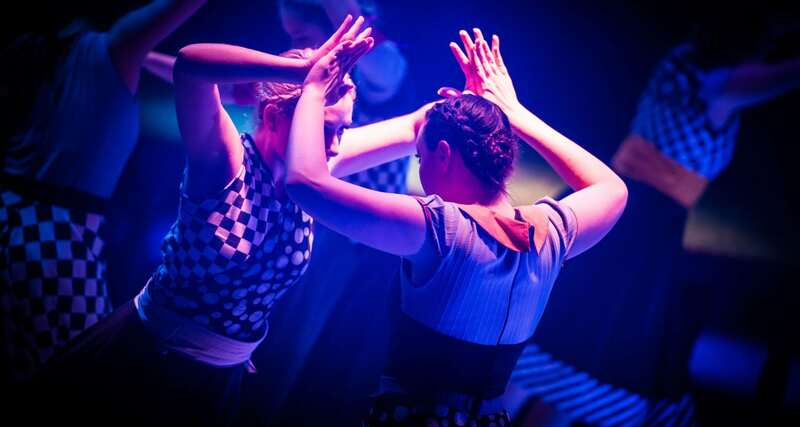 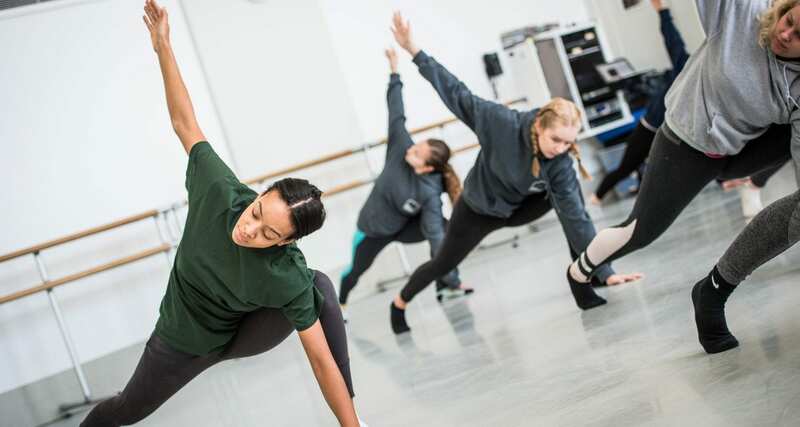 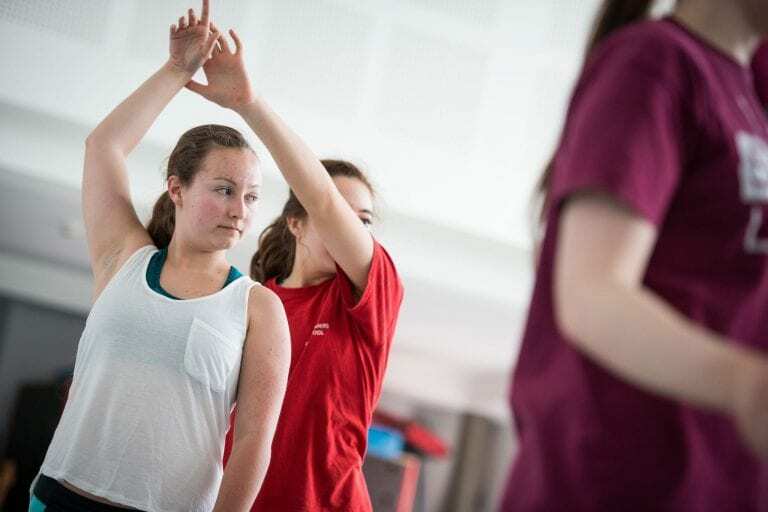 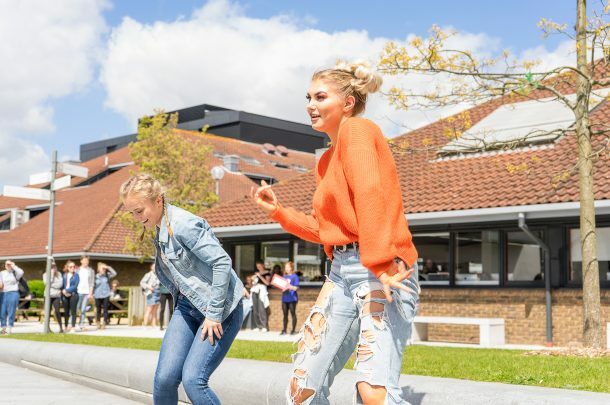 The creative challenge for the students was to rework choreography into a variety of settings and structures that allowed the narrative to develop and be seen in many different ways.